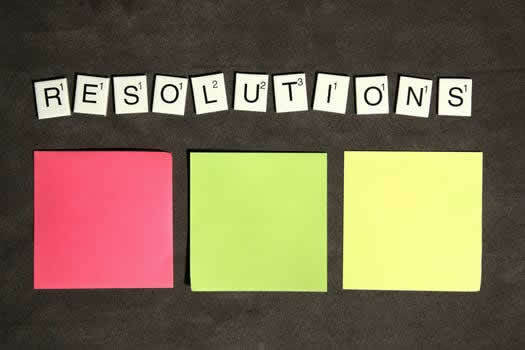 It’s January, the New Year has begun, as have the earnest attempts to create and fulfill our New Year’s Resolutions. For most of us, this means a re-focus on health and finances; topping the list of resolutions for 2018 is to eat healthier, get more exercise and save more money, according to statista. The road to achieving these goals is generally peppered with trips to the nearest health food store, signing up for a gym membership, and cutting down on discretionary spending (goodbye daily morning latte); however, there is an area that is often overlooked when it comes to planning and executing resolutions: pest control. Upon first glance, pest control may seem an unlikely component of a New Year’s Resolution, but it can actually play an important part of goals directed toward personal and financial health. 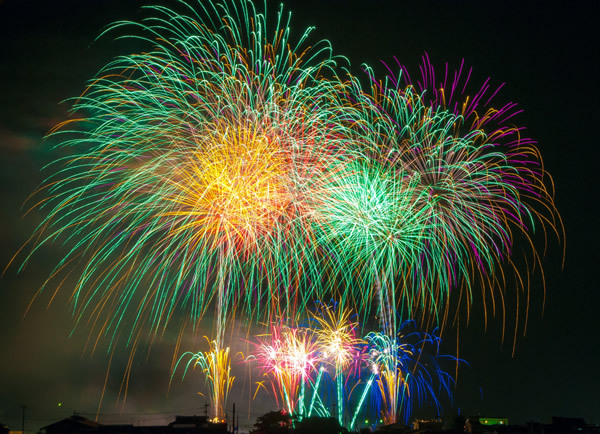 Here are a few ways you can augment your resolutions while making 2018 a pest-free year. 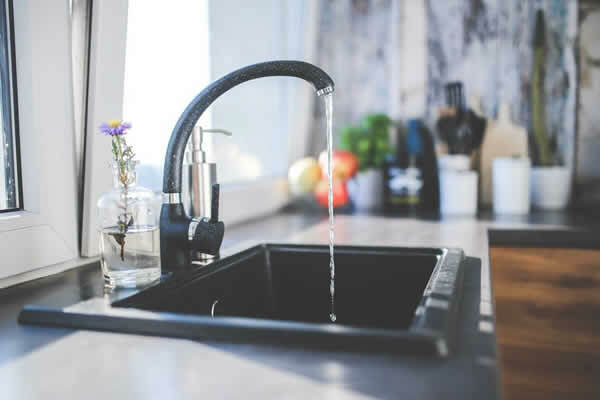 With a few simple fixes you can significantly lower the likelihood of pest issues, and save yourself some money down the line. 1. 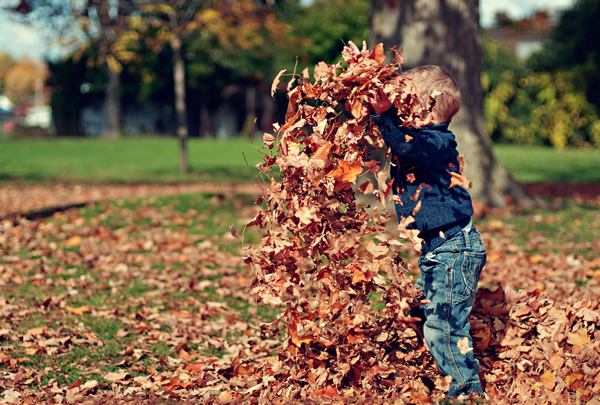 Clear away yard debris (leaves, grass, branches, etc.) from alongside your home. These make for excellent harborage areas for a whole host of pests, plus keeping the area around your home free from debris will make early detection easier and ensure for a more effective treatment should any problems arise. 2. 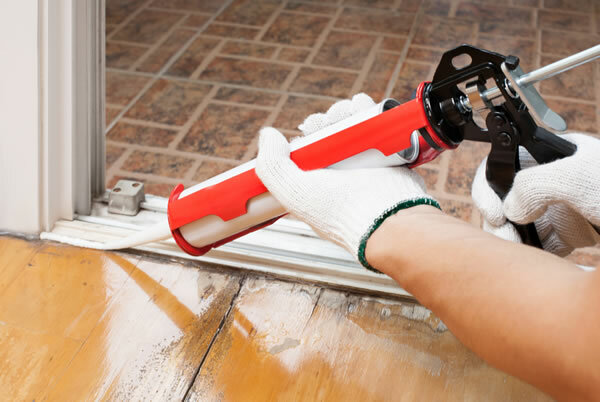 Caulk any small gaps you notice, especially around plumbing areas and windows. These gaps make for easy entry for small pests like ants or roaches. 3. 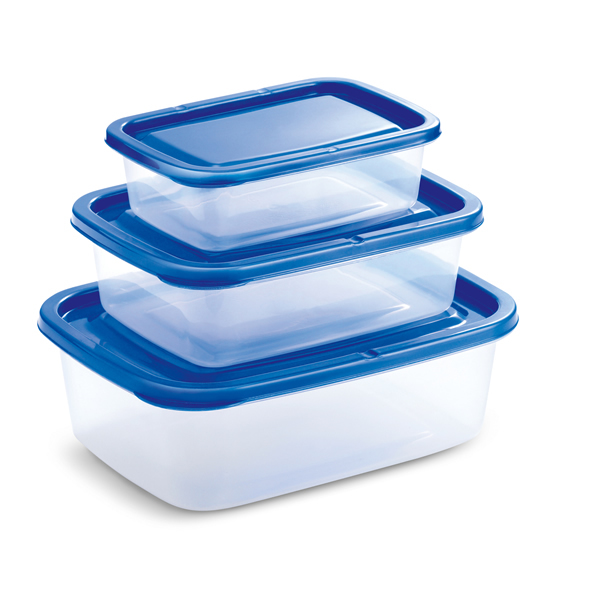 Keep food in airtight containers. Not only will you be limiting food sources for pests ranging from roaches to rats, but you will also be saving some money in the process by keeping your pantry pest-free. It’s an unfortunate truth that dry goods can sometimes be host to weevils or moth larvae, but by keeping your food in airtight containers you can drastically limit the spread of these pests, and not have to throw away huge amounts of infested food (and the money you spent on it). Bonus Tip: It’s a good idea to take a periodic look through any stored dried goods to make sure they are pest free; the sooner you catch a problem, the better. 4. 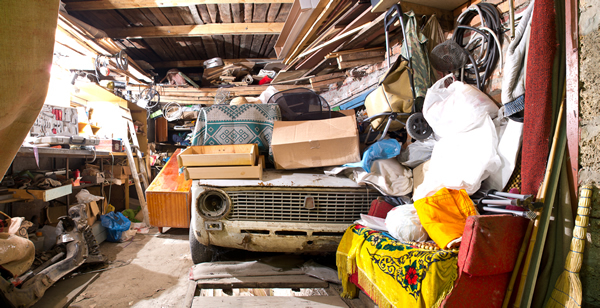 Clean out your garage. And any other storage areas you may have. Storage is an ideal place for rats to make nests and roaches to find shelter and food (yes, they will in fact eat your cardboard boxes), especially if they are left largely untouched for long periods of time. Plus, take this chance to put any open food (pet food, bird seed, etc.) in an airtight container. Leaving these kinds of food sources in a garage is an open invitation for rodents and can lead to costly repair work. Every year we get calls from people who have had rodents get into their garage and find their way to their car (the warmth of an engine in winter is especially enticing), where they then chew on wiring, which can cost thousands of dollars in repairs. The adage “An ounce of prevention is worth a pound of cure” is as true today as when Benjamin Franklin said it in 1735. This sentiment holds particularly relevant for pest control, as a pest problem can go from unnoticed to an infestation quicker than you might think. For example, in 1 month a pair of German Roaches could easily grow their population to almost 200 times its size. And once an infestation takes root, it is significantly more time consuming and costly to get rid of. By getting on, and staying on, regular preventative treatments, you can avoid having a major expense and hassle on your hands. But why get on a service plan and not just do it yourself? First, pest control companies are licensed to use much more effective products than are sold in stores or online. Second, pest control companies have a much larger arsenal of products available to them to treat specifically for different pests. Third, some of the products used to self-treat can actually be counterproductive to a professional pest control treatment. 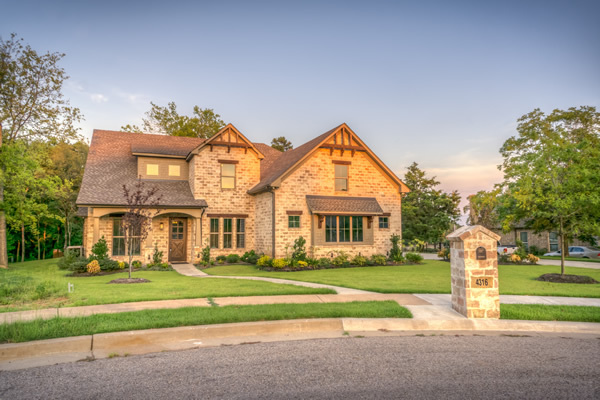 Forth, pest control technicians are trained to spot problem areas and take care of an issue before it arises, so are much more likely to prevent an infestation from ever occurring. 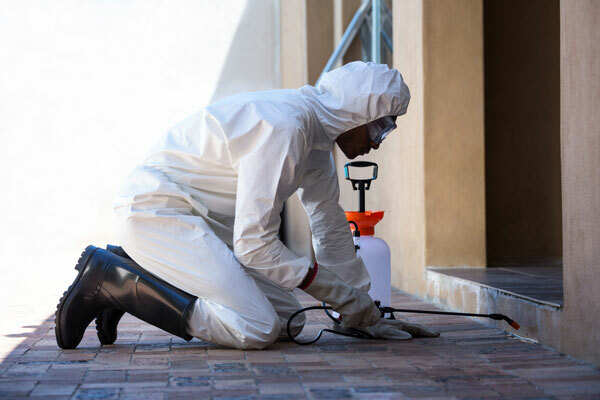 Finally, and possibly most importantly, pest control technicians are trained to provide safe pest control services, which means that you, your family, your pets, and your home will be in knowledgable hands. To illustrate this in perhaps the most significant way, you just have to look at recent Cincinnati news where a home was set on fire by someone attempting to kill bed bugs themselves (reported by WXIX). Swarming/Winged “ants”, especially in Spring. Though most types of ants have swarmers, in the Spring there is a good chance these could be termites, and catching these early can save you a lot of money in the long run. Piles of Sawdust. This is usually an indicator of carpenter ants, which are also wood-destroying pests and can cause damage to your home. Noises in the attic. Either day or night, this can be a sign of rodents, and where rodents go, so does costly repair work, not to mention the potential for disease. Red/Brown Spots or Black Dots on a Mattress/Boxspring/Bedding. Tthese are very likely signs of bed bugs, a pest that is notoriously difficult to get rid of, but the sooner they are treated, the better the chance of fully eradicating them. 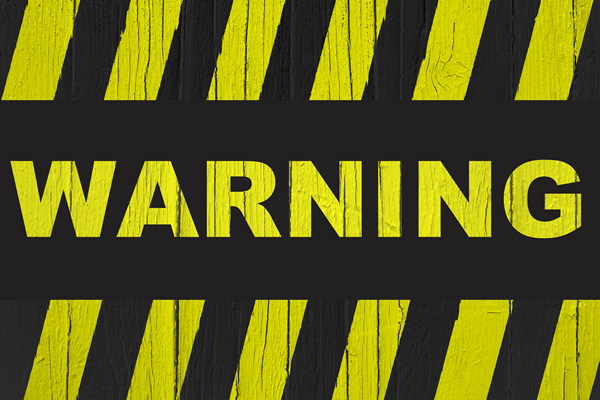 Not only will you save yourself time and money by getting these issues looked at and treated as soon as they arise, but you can help save yourself the undue anxiety and stress of contending with a sizeable infestation. And if one of your main goals is health this year, keeping the negative side effects of stress out of your life is probably as important as hitting the gym regularly. 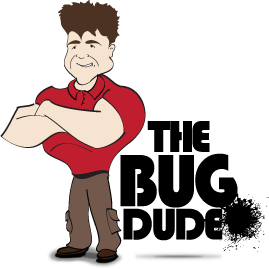 Though it almost certainly isn’t the first thing that crosses your mind when planning out your New Year’s Resolutions, getting a handle on pest control can be a significant asset in your attempts to create a healthier and financially stronger life in 2018. Author Bio: Alissa Breach has been gaining knowledge and experience around pest control concerns over the last 9 years while working for Mid-Cities Pest Control. She has a creative writing BFA from UW-Madison and is always pursuing new and interesting writing projects.